In the cultures of South Africa, the concepts of “life” and “death” are not mutually exclusive, meaning: there are no clear dividing lines between them. Human existence is believed to be a more dynamic process; and death- although a dreaded and mournful experience- is perceived as the beginning of a person’s deeper relationship with all of creation. Death in South Africa marks the beginning of one’s ability to communicate between the visible and the invisible worlds. Death in African religions is one of the last transitional stages of life requiring passage rites, and this too takes a long time to complete. It is believed that the deceased must be ‘detached’ from the living and make as smooth a transition to the next life as possible. With some tribes in the past, an animal was killed in ritual- a Nguni ox for example- to be buried alongside the deceased to help guide them on their journey. 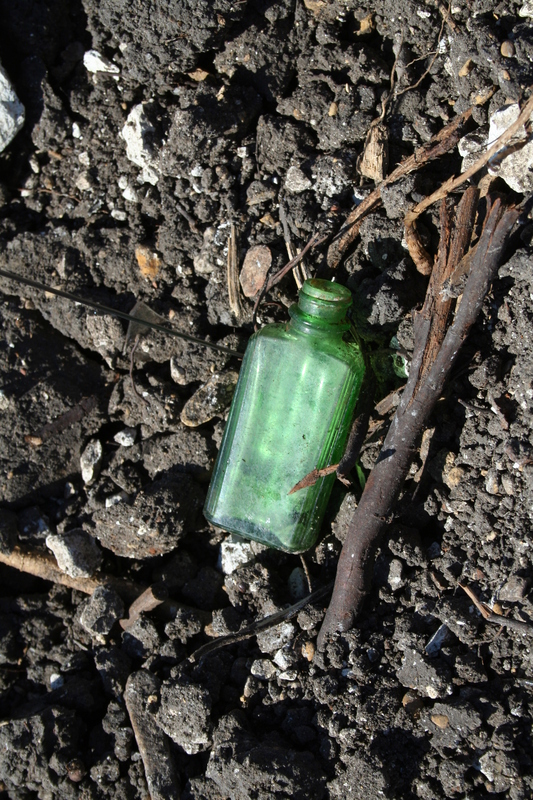 For the same reason, personal belongings are often buried with the deceased. The Zulu peoples in southern Africa call the slaying of an ox “the returning ox,” because the beast is believed to accompany the deceased ‘back home’ to his or her family and enables the deceased to act as a protecting ancestor. The “home bringing” rite is a common African ceremony. The most important of the traditions here is the belief that, “only when a deceased person’s surviving relatives have gone, and there is no one left to remember him or her, can the person be said to have really ‘died’”, meaning that as long as someone is alive to remember those who have passed away, they are never really gone. In fact, they are believed to be immortal protectors of their families. 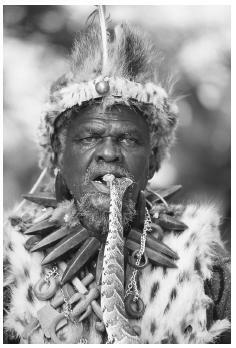 Ancient customs are adapted in many South African urban funerals. Some people use the hide of the Nguni Ox to cover the corpse, place underneath the casket as a symbolic gesture of safe passage to the afterlife, or place it on top of the coffin as a kind of blanket for the deceased. While some wear black clothes or ancient tribal wear, all of the family members take some of the earth covering the grave and put it in a bottle as a keepsake. They proceed home with the assurance that the deceased relative is accompanying them to look after the family as an ancestor in times of grief. 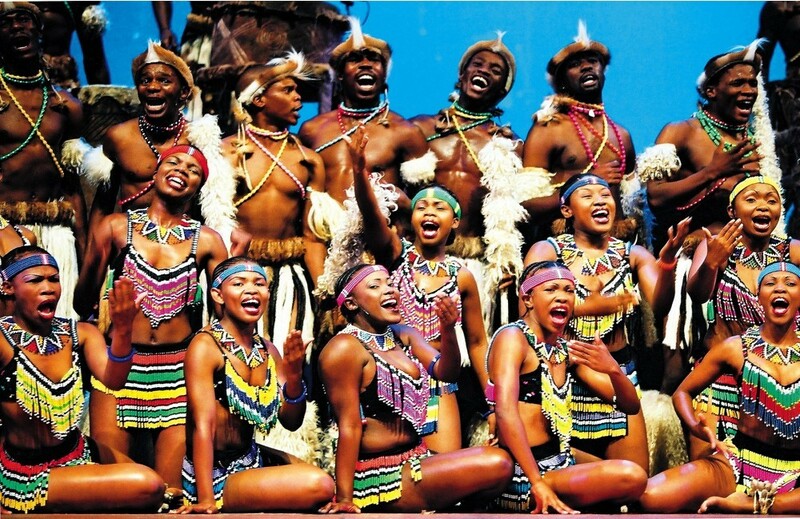 Treasured Memories® offers a modern take on the Zulu tradition. The best part? All of our pieces are jewelry you can fill with something important to you, or a special something to remind you of those who have passed on. Try filling a bracelet with dirt from the burial site, the beach where you spent your first weekend together, or a lock of hair (like in the Victorian Era!). You should do all you can for assurance that the deceased is accompanying you in times of grief or hardship. 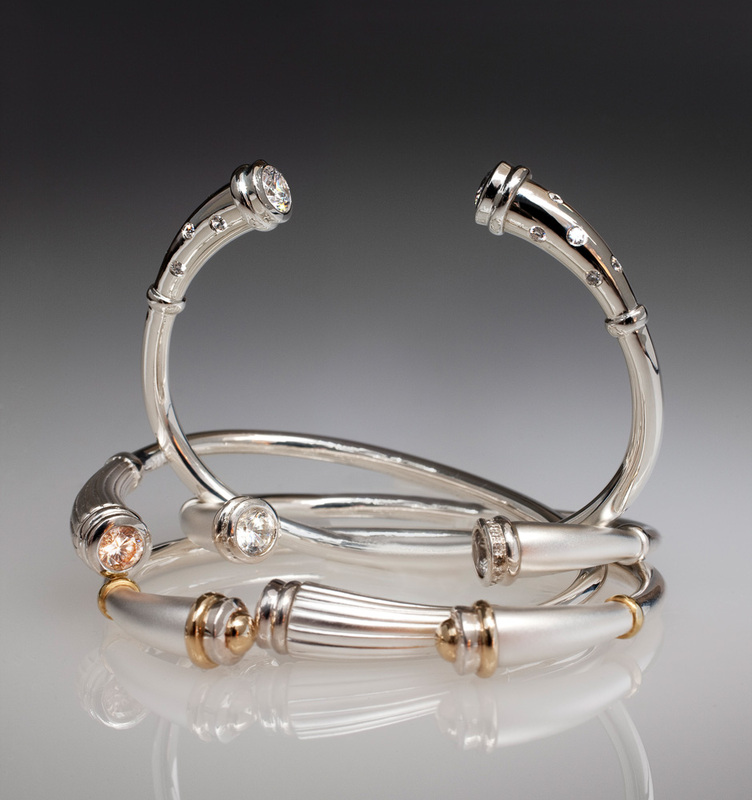 Our bracelets are also customizable with different gemstone options, and even further with hand engraving from Chicago’s own, Richard Hughes. Explore our collection, today. We will serve you well.